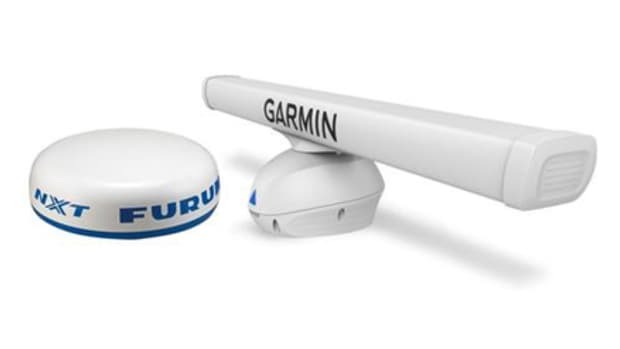 Furuno and Garmin are both announcing new solid state radars here at the Miami Boat Show and boy are they great products.... I mean, can I get a HOLY MACKEREL!? !